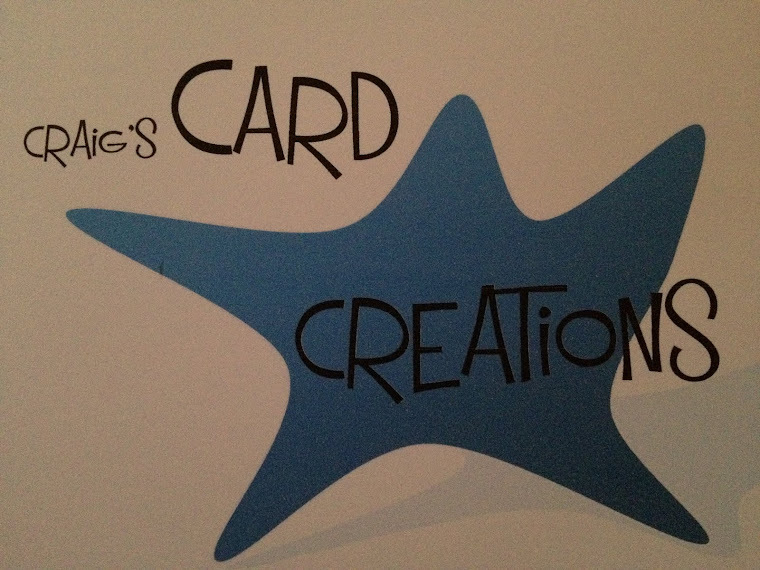 This card was made for the launch of the new collection "sports and leisure time decoupage" collection. This card was made from "The little book of decoupage" I adore this book as it's all traditional decoupage where you choose the parts of the elements you want to decoupage. 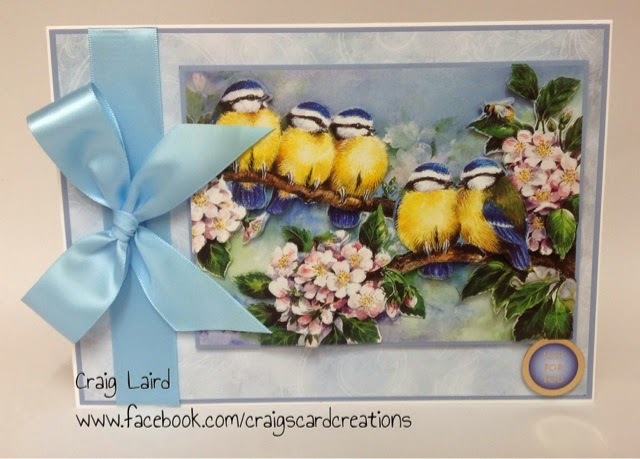 The back ground was made from a co-ordinated insert and was matted and layered onto blue Adorable Scorable card. Little book of decoupage - 3 pages of birds. Sentiment from a topper sheet. 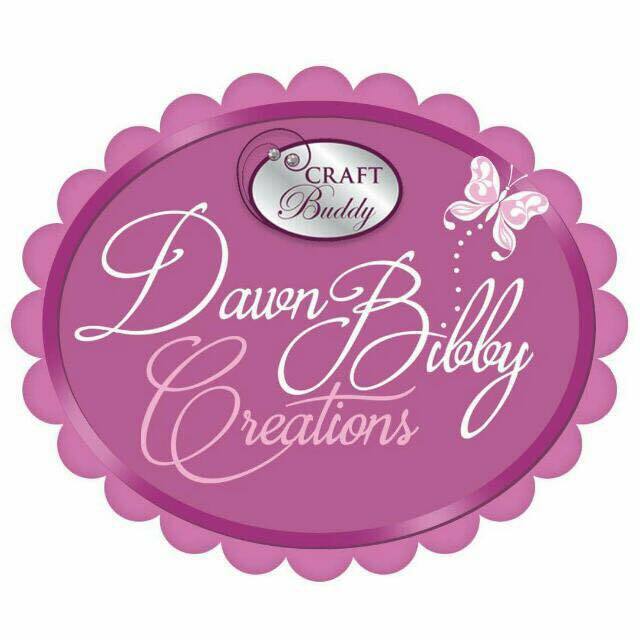 25mm baby blue satin ribbon - American Crafts.